MOSCOW, April 16. /TASS/. 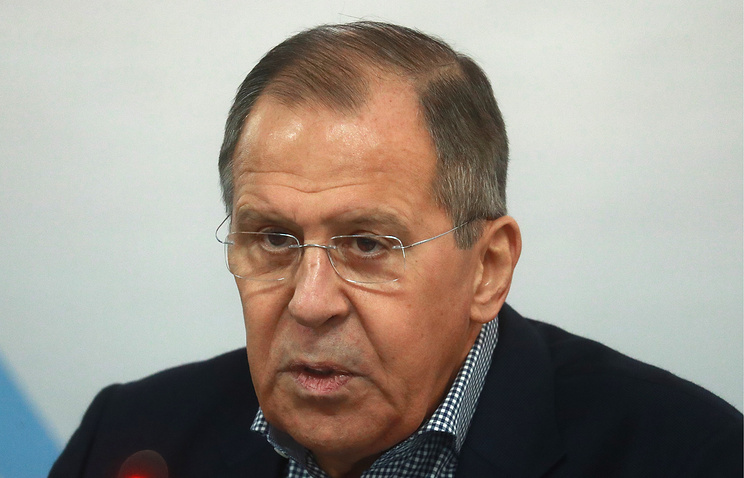 Relations between Moscow and the West are worse than in the Cold War era, because before there were certain communication channels between the parties concerned and no obsession with Russophobia, Russian Foreign Minister Sergey Lavrov told the BBC in an interview. An extract from the interview was published on Monday. "I think, it’s worse (the relationship between Russia and the West). Because during the Cold War there were channels of communication. And there was no obsession with Russophobia, which resembles genocide through sanctions," he said. Lavrov expressed the hope that people in the West, including those in power, were aware of how precarious this situation really is.